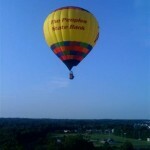 Over 25 Years and We’re Still Flying! 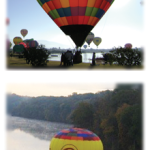 For over 25 years, TJV Balloons has been the sole operator for locally-owned The Peoples State Bank’s iconic balloon program. 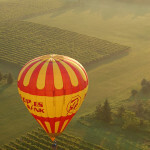 Utilizing five balloons over the course of that time and flying all over South Central Indiana, communities have grown accustomed to seeing the People’s Balloon flying over everything from little league games, Farmers Market, County Fairs to backyard barbecues as well as a host of numerous community events throughout the region. 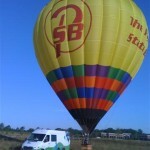 The Peoples State Bank is a great example of how to strategically use balloons as a marketing and awareness tool for your company. 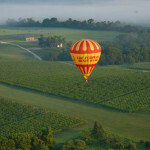 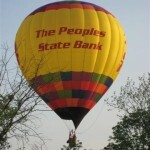 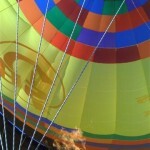 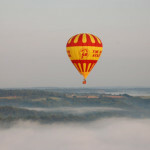 The Peoples State Bank knows that hot air balloons offer a unique way to promote customer appreciation, support local charities through flight certificates or announce new branches.